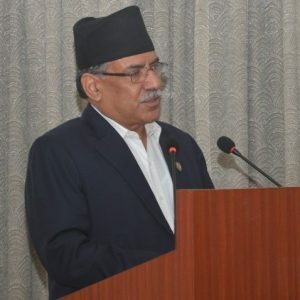 Kathmandu, Feb 1: The CPN (UML) has unveiled a schedule of a two-week long Mechi- Mahakali National Campaign for ‘strengthening’ of national unity and sovereignty and for the ‘enforcement’ of constitution. The party made public the schedule through a press meet at the party central office Dhumbarahi today. As the party claimed, the campaign is meant for further strengthening the national unity and integrity. The campaign will commence from local Kakarvitaa of Jhapa in Mechi on coming March 4. 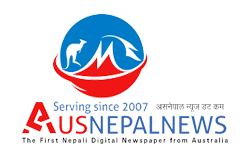 It will conclude on March 18 by organising a mass meeting in Surkhet. 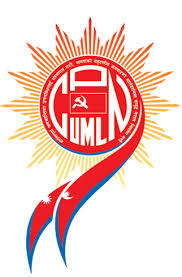 The party has formed a standing team comprising party Chair KP Sharma Oli, senior leader Jhalanath Khanal, leader Madhav Kumar Nepal, Vice Chairpersons Bamdev Gautam and Astalaxmi Shakya, General Secretary Ishwor Pokhrel, standing committee members Subash Nembang, Chhabilal Bishwakarma and Satyanarayan Mandal in connection to the campaign.